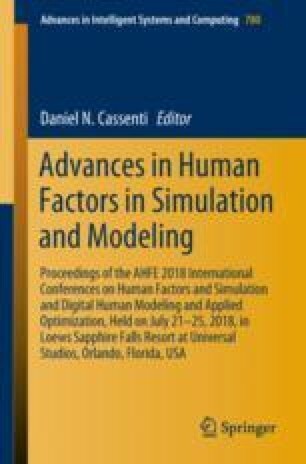 Thermal performance of three bicycle helmets for latent heat loss was evaluated through a virtual testing methodology using Computational fluid dynamics (CFD) simulations. The virtual thermal manikin was prescribed with a constant sweat rate of 2 g/h and a constant sweat film thickness of 0.3 mm. The simulations were carried out at 6 m/s until convergence was achieved. The results from steady state simulations show heat loss of 158 W from manikin without helmet and approximately 135 W with helmets. However, the thermal performance of helmets with a sweating manikin has been reduced from 89–93% to 84–87%. These results imply that evaporative/latent heat loss plays a significant role in thermal performance of helmets. Therefore, thermal performance tests for helmets should also include testing of helmets for evaporative heat loss.